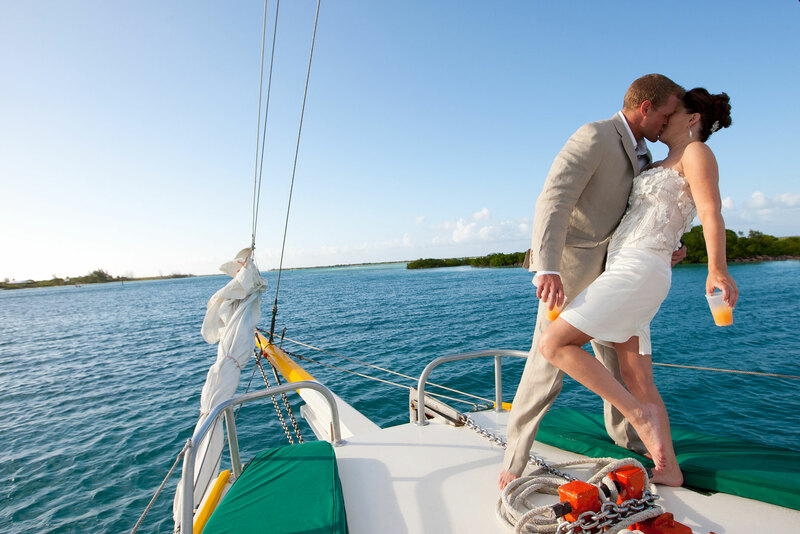 Exchange your Turks and Caicos marriage vows while sailing downwind into the setting sun, or let us drop you on a secluded sandy beach in the pristine Caicos Cays for the nuptials. 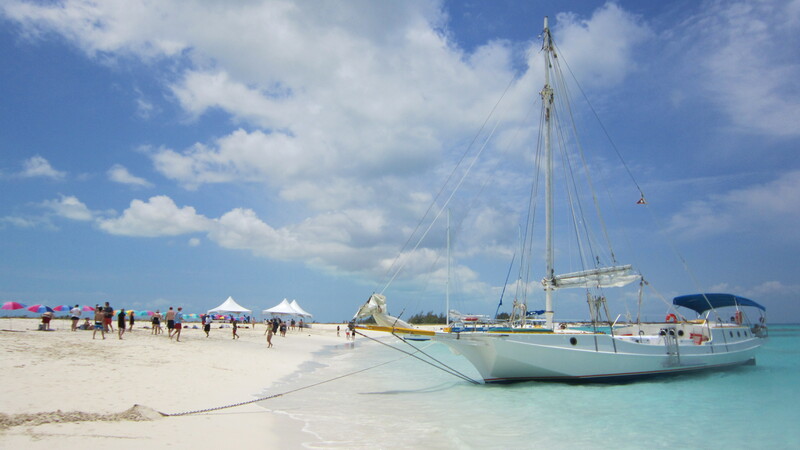 Sun Charters will tailor the day to fit your specific needs, and will coordinate every facet of the sailing charter including transport, catering, photographer, beach games, snorkeling etc. 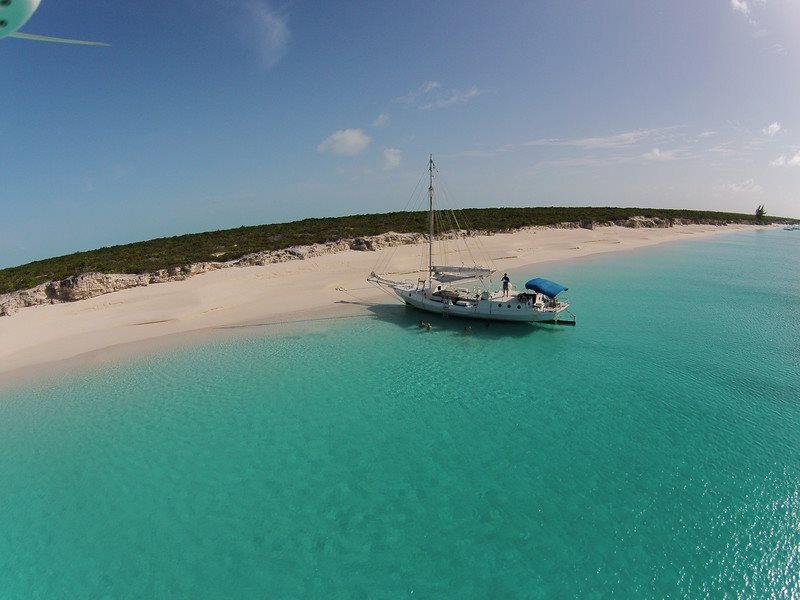 Over the course of almost 20+ years of operation, Sun Charters and Atabeyra have become the private charter specialists in the Turks and Caicos Islands. So for that special occasion, or just to relax with a select group of friends and family, let us customize a trip for you. Atabeyra accommodates up to 50 guests and has catered to as few as 1. 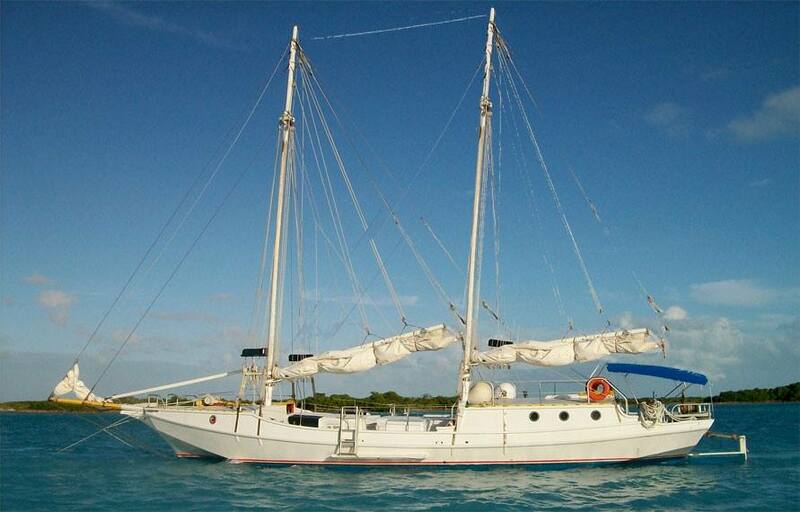 (for larger groups we arrange for another vessel to sail with us). We also offer weekly public charters.